A gloomy day at a farm at some place, as set of campers is getting their equipment together for a trip. A woman comes by to gather each of their gadgets, as a father and son team assists the campers pack up the a van. Once packed, they head out, leaving the woman, Maggie, alone to head out on their boy’s adventure. At the Apothecary, Rosalee, Monroe, Nick and Hank are talking about the Juliette crisis and, regrettably, Rosalee and Monroe haven not yet found any kind of a cure. 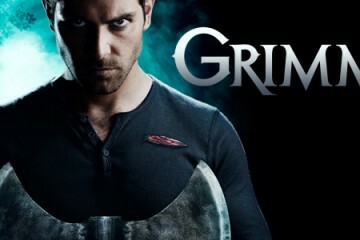 There is always Adalind, since she had made it all happen. Nick resists the thought, but they all recognize there is no other option. Setting up in the woods, the campers gather around the leader of the troop, Elder Bowden. They are given a speech about getting back to nature and their pasts. He then calls for the hunt to commence and the boys begin to scramble to try and capture a bunny. Elliot, a boy, manages to seize the creature to the admiration of the rest of the campers. While the rabbit is cooked, they celebrate their rite of passage for the boys who have not yet woged yet. They are handed rabbit meat and they all nibble, causing one kid to woge. At the moment, Captain Renard is having another difficult night. His wounds giving him immense discomfort. While he is sipping his drink, he finds himself in a park with his hands in a water fountain, wearing his pajamas and he has no idea how he got there. A hiker is having a shoddier night than Renard. As he’s walking down the highway trying to thumb a ride to Salem, he is jumped by a big creature and is cruelly murdered. Out of the kindness in her heart, Rosalee visits Juliette in jail. Juliette has on her cheery face, playing off Rosalee’s indisputable sorrow with arrogance. Juliette says she likes her new life but Rosalee is not convinced at all. Juliette blows her off and walks out on the talk. In the crime scene, Wu notifies the detectives that the body was discovered by a jogger and his dog, the do was drawn to it by the scent of the blood. The kid had been haulgd into the bushes and they had found his ID. The detectives concur that they must bring Monroe in on the case. They go into the shop as Rosalee and Monroe are talking about her awful visit with Juliette. Nick shows Rosalee and Monroe photos of the crime scene and they mutually agree that the assault was most likely Wesen. Monroe consents to tag along. While Prince Kenneth is talking on the phone, Adalind walks in, asking f they have put a hit on Renard. He does not affirm nor deny it. Kenneth explains that he planning to co-opt Juliette with the fact that she is carrying Nick’s child. Nick and Hank and Monroe checks into the crime scene. Monroe gets the sentiment that the slaughter was a “Hunt.” They pursue the blood trail to a fenced in border of private land. Somebody had pried up a piece of fence and went under it. The terrain on the other side of the barrier belongs to The Iron Hans Ranch. 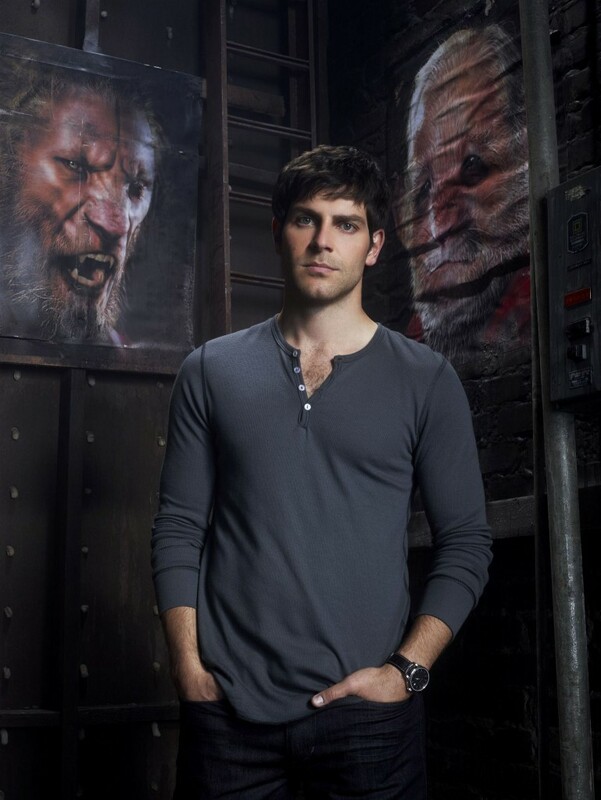 It is run by people who arrange the Wesen outings. Monroe had heard that the camps were commencing to spring up once more following years of being out of fashion. The Ranch is run by Elder Bowden and his children, Todd and Maggie. 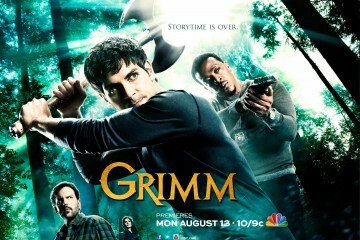 They seem open and all claim to have heard of the Grimm and Monroe, and are impressed by their relationship. Elder and Todd consent to take the detectives and Monroe to the campsite for a look. While Juliette, lays on her cell, a guard drops by and unexpectedly notifies her of her bail. At the campsite, the Bowden’s are describing their procedures to Nick and Hank. They discover blood, but it’s the rabbit’s blood and Elder says that they don’t “hunt” like their ancestors did. He is so sure that he invites Monroe to tag along on their next trip so he can share some of his experiences. Monroe is skeptical. Kenneth introduces himself to Juliette and seeking her help to search for Adalind’s baby. He divulges to her the information that the baby is Nick’s child. Juliette does not take the bait. During their investigation, Adalind visits Renard in his office. She shows him that she is pregnant and would like to see Nick. Renard finds relief that the baby is not his. 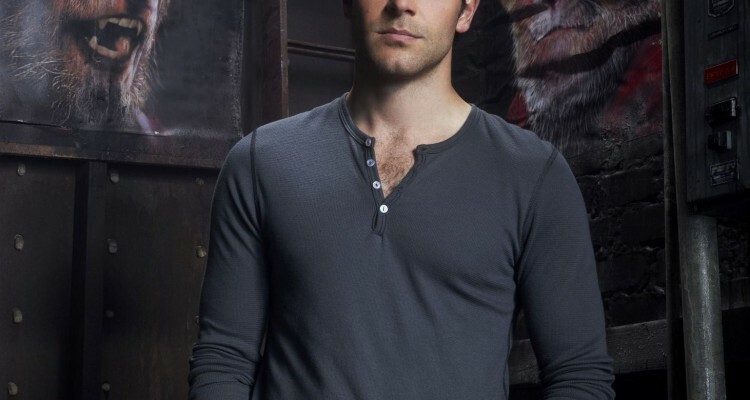 Nick is not too happy to see Adalind and his new discovery that hse is pregnant. She claims that she can help Juliette with her Hexenbiest problem. Nick and Adalind go to Rosalee’s. She is is surprised and perplexed by the circumstances as well, but she consents to help them for Juliette’s sake. Nick get’s a call from Hank: They’ve discovered another body, close to the scene of the most recent murder. Juliette has apparently changed her mind after she finds Nick and Adaling in the police station and decides to talk to Kenneth. He offers her whatever thing she wants in barter for her help. Monroe later on discovers that Maggie is the Wesen who has been making the attacks. Meanwhile Nick and Hank are at the site of a gnarly murder that took place about a week before, when they get the call from Monroe about Maggie and they have to get back to the campsite. He also tells Elder and Todd who initially would not believe it but they are eventually convinced. Maggie, meanwhile, has her sights set on one more hitchhiker who has just taken of his backpack and is taking a sip of water. She attacks. Nick and Hank have discovered the backpack when they heed animal noises off in the woods. Maggie comes stumbling out with a large hunting knife in her side and falls down by Nick and Hank. Elder, Todd and Monroe turn up as does the bloody hitchhiker. Elder holds his dying daughter in his arms and she tells him that she was killing because she was tired of being ignored, tired of the boys playing in the woods and tired of being just a girl in their eyes. She dies. Meanwhile, Juliette visit Nick’s trailer and tears up books and wrecking the place. She eventually set the thing on fire and calls Nick, telling him he might want to drop by the trailer.